I should also mention where I got this amazing dress... have you heard of the company Lendperk? It's a Los Angeles based dress rental company. The premise behind the company is that you only have to pay a nominal monthly fee and you can rent an unlimited amount of dresses per month. It's a pretty cool concept, and there are only a handful of companies doing it. Star Li, the owner of the company contacted me and asked if I would like to rent one of her dresses and tell ya'll about it. I said, duh, because when else will I be able to wear this amazing BCBG dress? 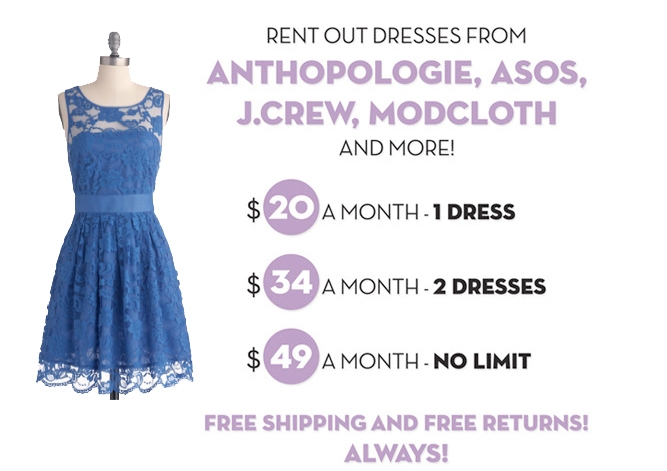 If you are in need of a new dress for a wedding, a party or just an interview, you should totally check out the frocks over at Lendperk! I was so inspired by Star Li's personal story and how the company developed, and I wanted to share my interview with her, with you. Me: Can you tell me a little more about yourself? Star: I grew up in Los Angeles, graduated from Cornell University in May 2010, worked at American Express for a year, left a year later to create a mobile app called Vidappe that I then sold a year later to a company called GreenStack. Lendperk is my next entrepreneurial project. Me: Where did the idea for Lendperk come from? When did you start? Star: I began working on the idea for Lendperk in Dec. 2012. At the time, I was trying to figure out what to do next after my mobile app was acquired. I began reading reviews for other startups (AirBNB, Rent the Runway, other monthly subscription type services, etc), and the idea for Lendperk just popped into my head one night. Me: Will you be increasing the amount of dresses you offer? If so, how many dresses would you like to carry? Star: Definitely. The first 39 dresses you currently see in the collection are for Lendperk's initial test run for the first 2-3 months. I'd like to figure out what women like to borrow and from that, and then figure out what kind of dresses I'll buy in the future. Me: Will you be expanding the brands whom you work with? Star: Yes, I've actually established a lot of relationships with brands that are working with Modcloth, Anthropologie, ASOS, etc, so that I can carry items that those stores carry as well. Me: How many customers do you currently have? Star: 109 users. I "officially" launched Lendperk about two weeks ago and I'm glad to see that people seem to like the idea from the initial reviews I've been getting. Me: Where do you see Lendpark in 5 years? Star:I'd like to see Lendperk become a self-sustaining and profitable company. Or it may have been acquired by another company. It's hard to look that far ahead when you get started, especially when you're working on a new startup that just went to market a few weeks ago. That dress is killer on you! And that trench?! What a freakin find! i love the new look and styling of the blog. Your dress is lovely! :) Really fits you..
Lovely dress....Now, I own a lot of Nine West shoes and I don't own anyone for $7.99 You get such good deals. That is such a gorgeous dress! It would be perfect for Valentine's Day! 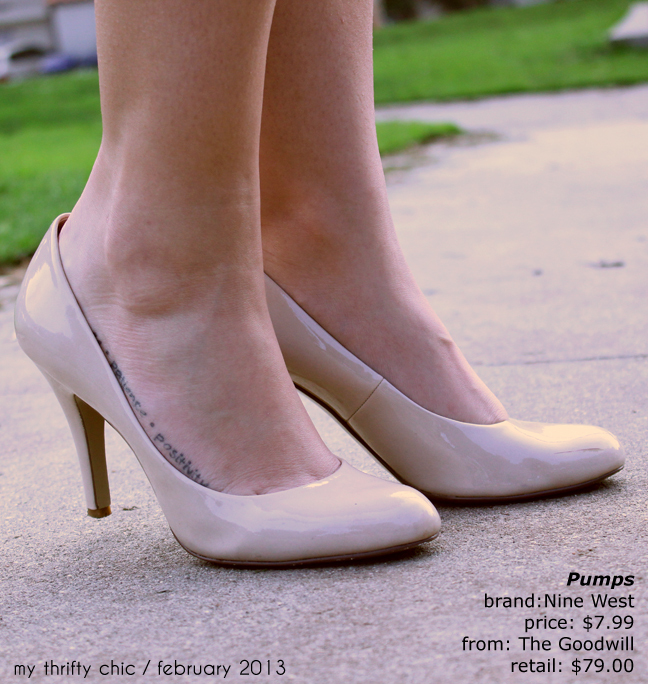 You're the second blogger I've seen wearing a Lendperk dress...I have to check them out! That dress is SOOOOO beautiful! I love it! Love this dress on you! Absolutely gorgeous look. If you get a sec, please check out my latest post 'Seaside Blue' I would love to read your feedback. Great dress! You look fantastic! Love the dress! I've seen Lendperk on another blogger and it seems like such a cool concept! Ugh, I mean Tori! Sorry, I read your "Crumpets with Kate" headline right before writing my comment. I am in LOVE with that dress! Wow! It looks fantastic on you! It screams Kate Middleton! Love the idea of renting dresses. That color is perfect on you, and seriously that trench for that price?! Amazing! Love your style! 7.99...you're my kind of shopper! I never thought of renting dresses. Thats's a good idea! That dress is so pretty! I love it with the trench too! love it and love your quote about London. Lendperk sounds great! Actually, I might try it out. You were very brave to shed your coat. That dress is divine! That dress is gorgeous- good pick! What a great concept! Um that dress is phenomenal! I love the color and the lace...just gorgeous. And the trench makes my heart go pitter patter. Wow, that is such an interesting concept for clothing--and it would be really fun to be able to wear dresses that we wouldn't otherwise be able to afford! FAB dress and what an inspiring story!! Beautiful dress for Valentine's Day. Check out my Valentine's Day challenge. I just found your blog through Star with Lendperk. You look great in that dress! Love that dress. I'd so be interested in Lendperk if I lived closer to CA. i def see Kate Middleton! Beautiful dress! What does your tattoo on your foot say? I LOVE the placement! I wouldn't have thought of one there, but it seems like the perfect place to put a verse or quote! Love love that trench coat and dress! Great finds!